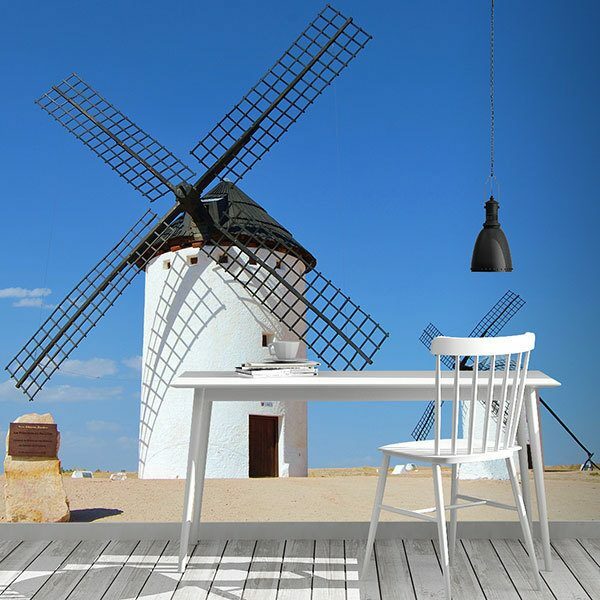 Wall mural Mills of Castile. 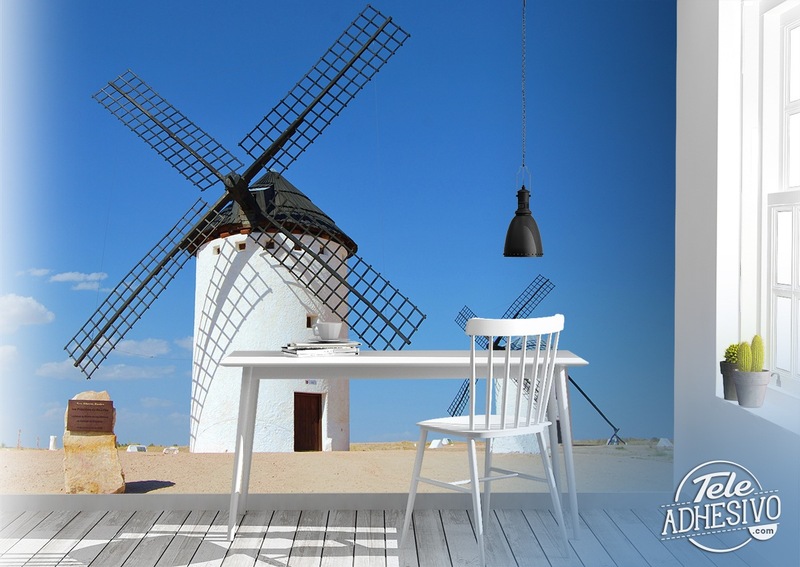 The windmills were built in the first half of the 19th century. 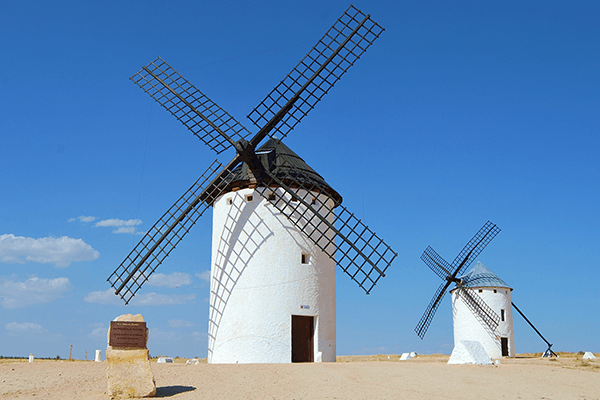 The most famous ones are those of Consuegra but it spreads all over Castilla la Mancha. 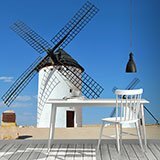 According to the story, Don Quixote de la Mancha also had some problems with these mills.